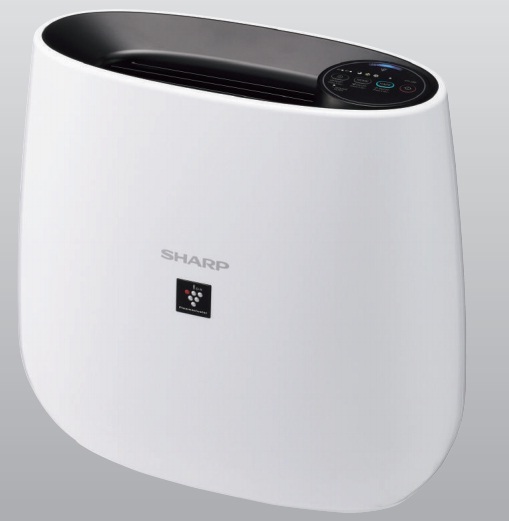 SHARP Business System India Private Limited, the 100% subsidiary of SHARP Corporation, Japan today announces the launch of the new “J Series” Room Air Purifiers especially designed and built for India. 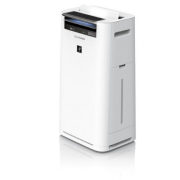 During winters the density of pollutants increases in the lower atmosphere. 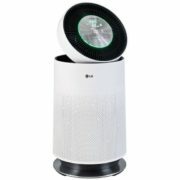 More number of pollutants enters the respiratory tract in one breath. 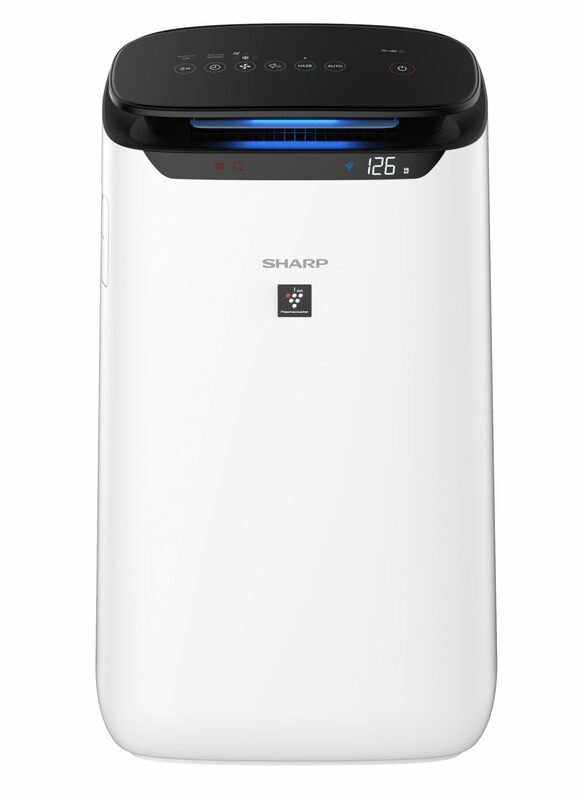 The HAZE Mode in SHARP J Series ensures superior purification from poisonous HAZE substances like Toluene, Benzene, NOx, Sox etc using the Plasmacluster, HEPA & Carbon Filters along with strong airflow and suction. 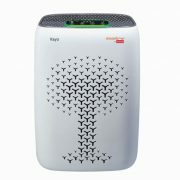 Deploys H14 Grade True HEPA for 99.97% efficiency, which due to charges generated inside the HEPA, particles are trapped in corners thus not clogging the air path and thus maintaining efficiency for up to 2 years. 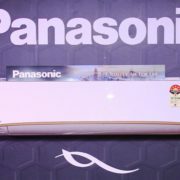 Enhanced life and efficiency for complete peace and high ROI.